Cpl. Julian D. Cheek, son of Mr. and Mrs. Willie Cheek, attended school in Loveland; husband of the former Dessie Faye Martin. 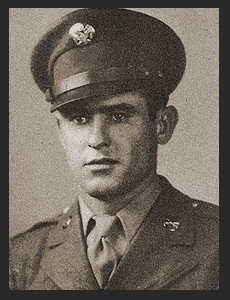 Entered the Army in Jan., 1945, trained in Ft. Riley, Kan.; duty in the S. Pacific. Awarded Good Conduct Medal.